This course is especially designed for students who want to learn to translate Quran so that they are able to understand the meaning of verses of Quran. This course intends to lay the basic foundation of understanding Arabic and its meanings. 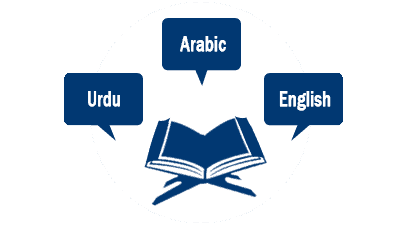 Once the student has developed an understanding of Arabic, then the meanings are interpreted in light of the context in which the verses were revealed.